Here it is, folks. A soak test or “preview of a new software” is headed to owners of the DROID RAZR and RAZR MAXX courtesy of Motorola. This would be the one that we are sort of expecting to be Ice Cream Sandwich. After seeing Best Buy systems announce that both phones along with the HTC Rezound would see Android 4.0 next week from Verizon, what else could this be? Thanks for joining the Motorola Feedback Network. 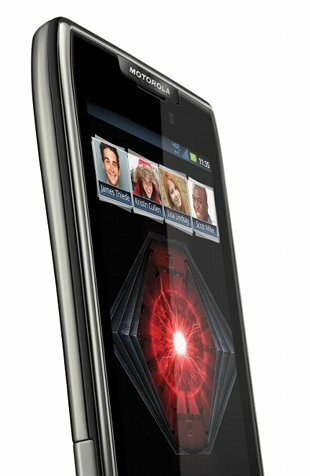 We are inviting owners of the Motorola Droid RAZR and the Droid RAZR Maxx on Verizon to participate in an early preview of a new software release, and provide feedback. If you are not currently using a Droid RAZR and the Droid RAZR Maxx, please excuse and ignore this email. If you do sign up, we highly recommend that you check your forums profile, make sure you have your Droid registered on our new forums, and that you have logged in there at least once. Next week should be good. Usually when these evaluation periods happen, we tend to see updates push to the public within a week or so assuming no major bugs are found.